In a romantic world of competition and aggression among women, how can a feminine woman attract love? 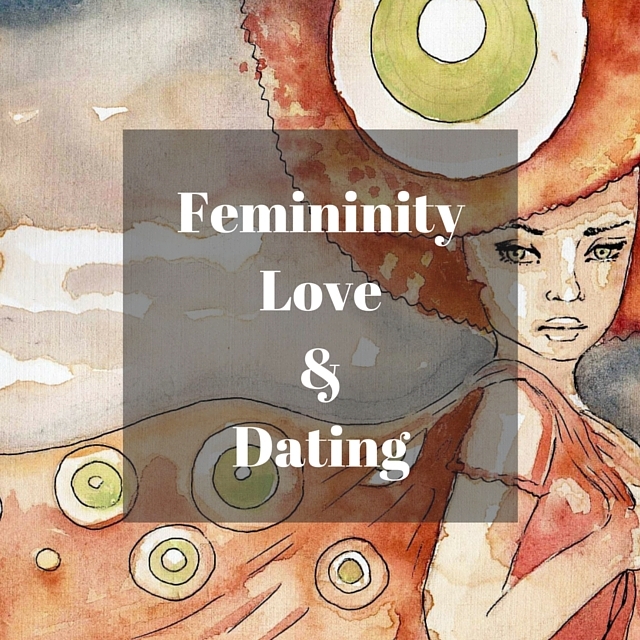 In this fourth installment in her popular femininity series, Cynthia lays out four clear steps that will dramatically improve your life and attract the love you desire and deserve—regardless of age, size, or status. This show is about dating for the feminine woman. Tune in and get started today. Enjoy Cynthia’s beautiful meditation, Connect With Your Inner Goddess.